Please no alcohol of any kind on the Alpenrose campus! Please join us in celebrating the 25th anniversary of the Cross Crusade! 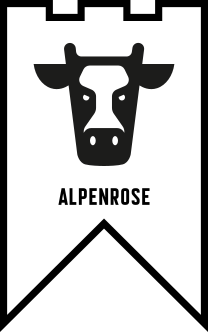 Did you know that Alpenrose Dairy is one of our oldest venues that we still race at? We first raced at Alpenrose on October 19, 1997! This year, Alpenrose Dairy will host our season opener with a double race weekend! We want to extend our sincere thanks to the Cadonau Family for their continued support of bicycle racing in Oregon! 2) Pre-ride and team tent setup will be on Friday between 3:00 PM – 5:30 PM. There will be NO FIRST AID provided during the Friday pre-ride. Participate at your own risk. In 2018 Cyclocross Crusade series races #1 and #5 will be sanctioned by USA Cycling and will be part of the American Cyclocross Calendar. This will allow USA Cycling License holder to earn points in the USA Cycling national ranking system, which is used to calculate callup spots for those interested in racing at the USA Cycling National Championships. 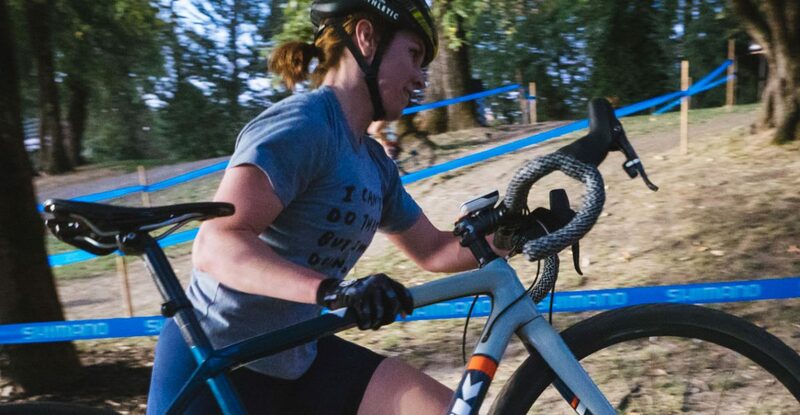 In order to encourage participation in these USA Cycling sanctioned events, The Cyclocross Crusade will cover the cost of all one-day licenses required for participation in these USAC sanctioned events. Any rider wishing to earn USA Cycling Results and Rankings points (particularly those interested in racing the Cyclocross National Championships) will need to purchase an annual license from USAC in order to be eligible to earn these points. What this means for you: You will register as you normally do for any other Cyclocross Crusade race. If you have a USA Cycling License, please show it when you check in at the race. If you do not, you will need to fill out a one-day USA Cycling license form when you check in at the race.